J. Ryan Stradal is a writer of incredible range whose New York Times-bestselling debut, Kitchens of the Great Midwest, is a big-hearted coming-of-age story that delves deep into the American heartland. Stradal's talks are as generous as his written stories, retracing his unconventional route to writing and filled with anecdotes from his native Minnesota. 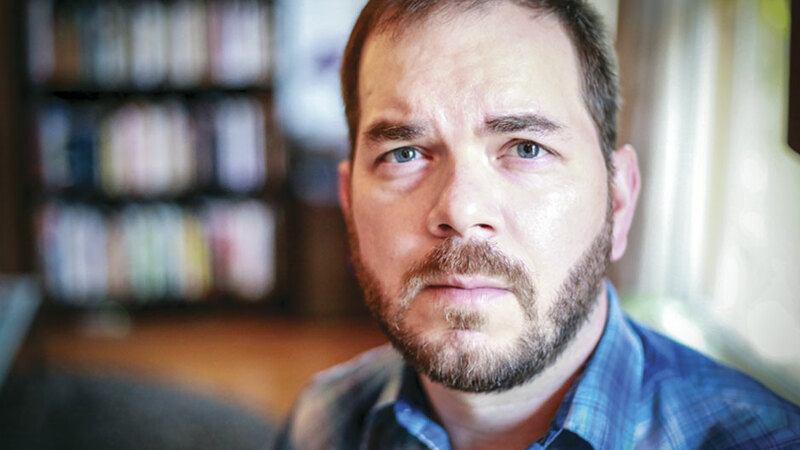 J. Ryan Stradal is the author of Kitchens of the Great Midwest—his impressive debut novel that spent three weeks on the New York Times Extended List and was featured on the L.A. Times, IndieBound, Amazon, and Publishers Weekly bestseller lists. Kitchens of the Great Midwest delves into the American heartland, sweeping the vast landscapes of Lutheran church bake-offs, chili-pepper eating contests, and the opening of deer season to capture the zeitgeist of the Midwest and the rise of foodie culture. It is a book about the family you lose, the friends you make and the chance connections that can define a life. 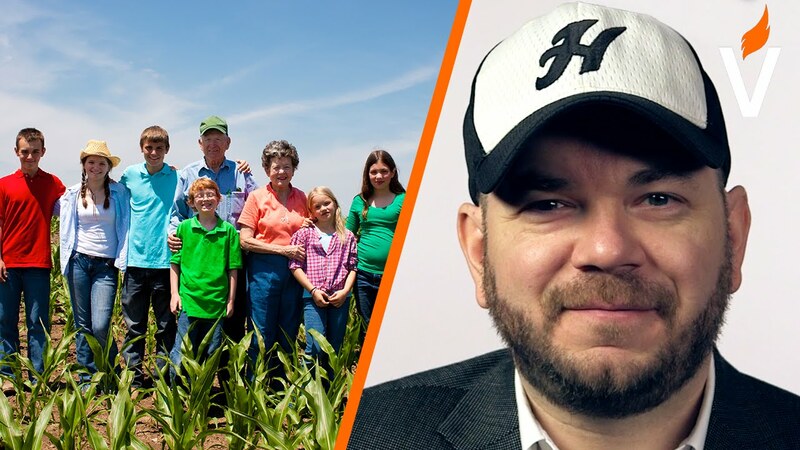 Stradal is a popular speaker with libraries and universities, sharing personal stories about growing up in the Midwest, the culinary traditions that inspired his book, and his unusual path to becoming a bestselling writer. In addition to his novel, Stradal has some great literary credentials, editing the fiction section of The Nervous Breakdown and working as an editor for the Los Angeles-based independent publisher Unnamed Press. 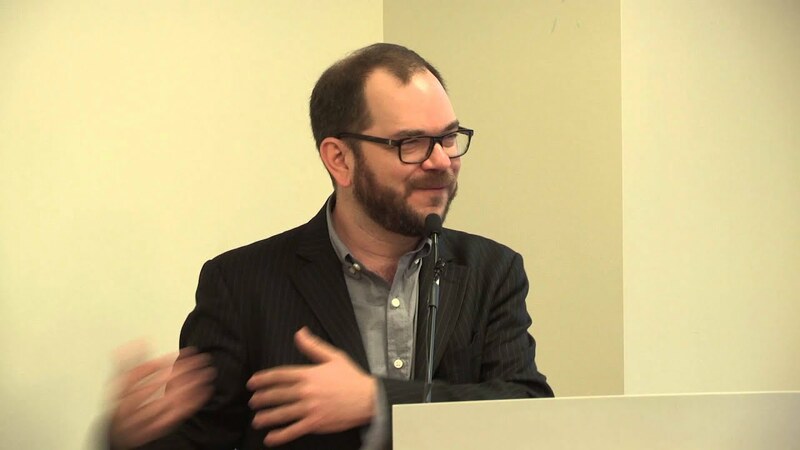 His writing has also appeared in The Wall Street Journal, The Guardian, The Rumpus, The Los Angeles Review of Books, and McSweeney’s: The Goods, among other places. Born and raised in Minnesota, he now lives in Los Angeles and has worked as a TV producer, notably for the History Channel’s Ice Road Truckers and Discovery Channel’s Deadliest Catch. Much like his book, Kitchens of the Great Midwest, this lecture is a deeply personal love letter to J. Ryan Stradal's native Minnesota. Stradal talks about his decision to feature the working-class Midwesterners he grew up with, who are so rarely portrayed in books and media. He also shines the spotlight on his book’s other hero—traditional Midwestern cuisine, often misunderstood and always underrated. Generous and funny, this lecture resonates with audiences far beyond the Midwest. Most of the families in J. Ryan Stradal's book are non-nuclear and unconventional in some way, and the main character, Eva Thorvald, is raised without either of her biological parents around. With her passion for cooking as her guide, she slowly assembles a family of choice from among both blood relatives and friends, and the novel, at its heart, is very much about how the friends she meets in her teens and twenties become part of her life's very fabric and help determine its trajectory. By the end of the novel, her family of choice incorporates many of the people we've met along the way, and it's evident to the reader how they've positively affected each other. J. Ryan Stradal didn't take a typical path to becoming a novelist. He doesn't have an MFA and instead majored in Radio, TV, and Film as an undergraduate. He spent about 15 years producing reality and unscripted TV—an experience that taught him a lot about storytelling and how editing can help a writer chisel away at noise to reveal a story’s essence. Even before he sat down to write the first page of his book, J. Ryan Stradal knew he needed to have an unusual structure to his novel. He wrote the final menu early on, and wanted each of the chapters to add an ingredient and character to that final meal. Stradal talks about how and why he chose this structure and the various reasons he felt it was was he needed to tell the story of a successful chef's early life and subsequent rise to fame. Foodies and those who love contemporary literature will devour this novel that is being compared to Elizabeth Strout’s Olive Kitteridge. A standout. This is a book that made me want to have a more full and colorful life, a life with cookbooks and a well-used kitchen, and to delight at all the goodness that can be put in front of us. A sweet and savory treat.